Remarks: The F27 took off from Gilgit at 07.36h and crashed in the Himalayan mountains.That was an accident that shake my mind i was shocked when i heard that plane debris was never recovered.IT lost near Himayliyan Range.SOme say that jins took over them or some unusal creature took them away but only ALLAH KNOWS BEST. 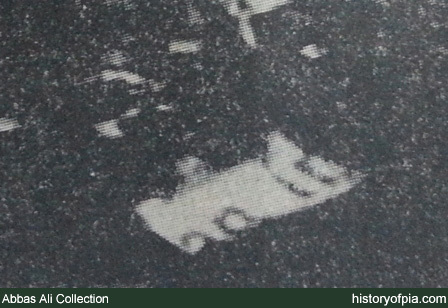 This photo shows ill fated AP-BBF at Karachi Airport in 1984. 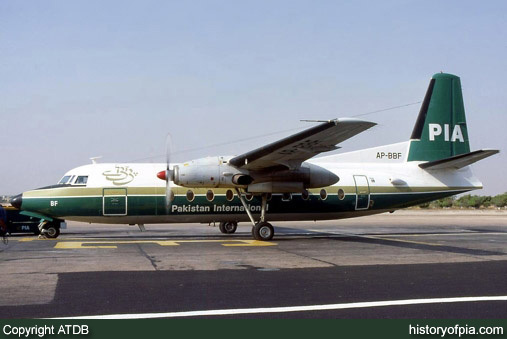 On August 25, 1989, AP-BBF vanished in Himalayan mountains. The aircraft was operating early morning flight from Gilgit to Islamabad. 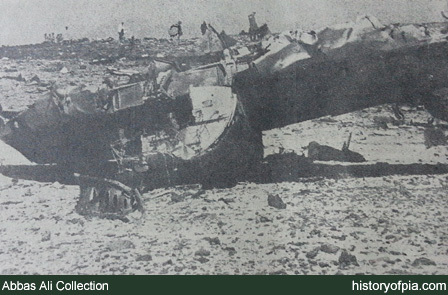 The wreckage of this unlucky Fokker was never found. AP-BBF was carrying a total of 54 people including 5 crew members and 49 passengers. Flight crew included Capt. Ahsan Aftab Bilgrami and Capt. ← Pakistan Weather Portal (PWP) – February in Review!